2016 was a record year for Audi in the United States, our third largest global market. We are extremely honored by this distinction and we view it as incentive to keep delighting our customers in the US with sporty, efficient and increasingly connected cars. The online edition of Consumer Reports announced the results of the “Which brands make the best vehicles?” survey in advance: Audi is the overall winner, followed by Porsche in second place and BMW in third. The survey includes the categories road test, reliability, owner satisfaction and safety. 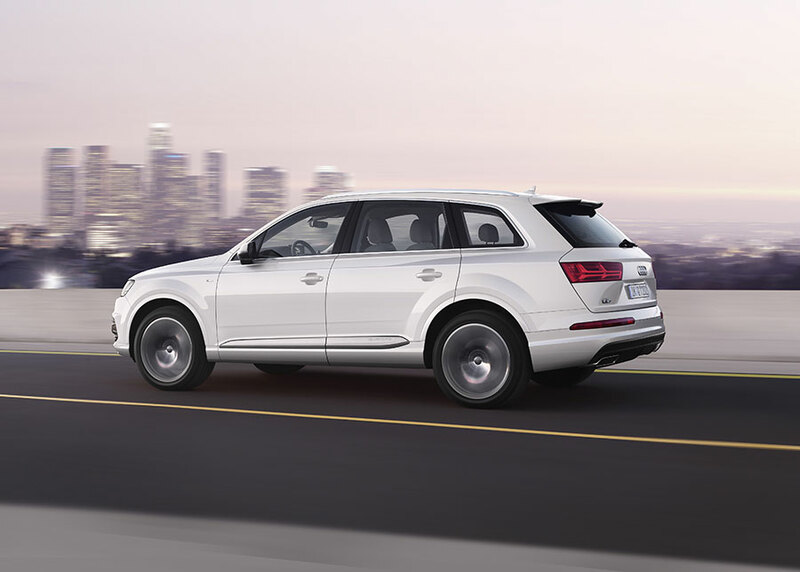 Consumer Reports additionally selects its “10 Top Picks of 2017: Best Cars of the Year.” In this list, Audi topped the luxury SUV category with the Audi Q7. Consumer Reports is an independent American organization that tests, rates and compares everyday products and presents the results in a monthly magazine.